Cole and Logan Layman have grown up making music together. In 2015 they met Hamed Barbarji, and this would be the beginning of an amazing friendship and a passionate collaboration! Nick Davidson joined the band in 2017 to complete this solid foursome. The band members are multi-instrumentalists and write original music. Their unique and diverse sound ranges from gritty, foot-stomping acoustic work, to that of an electrified big-band. 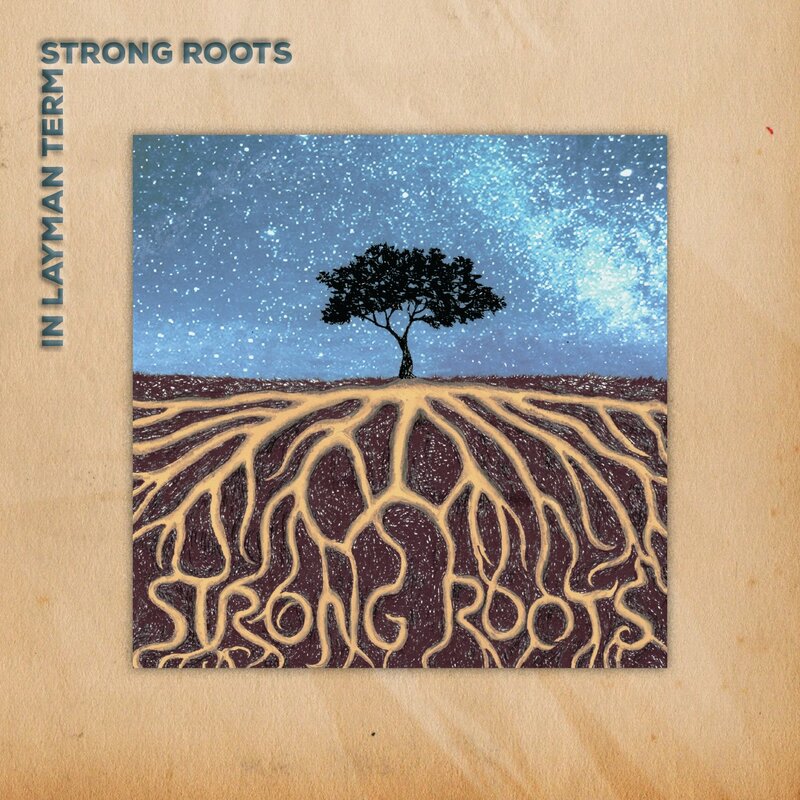 There are Americana undertones and a hint of modern flair in their music. 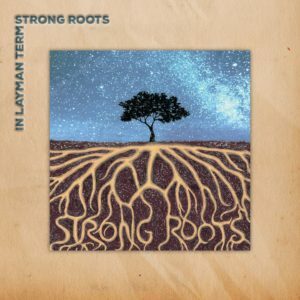 They are very excited to release this sophomore album, “Strong Roots.” In Layman Terms’ Debut album “Tangled,” released in 2016, received rave reviews and has been played on radio stations all over the country and internationally. The band may be young, but they are experienced and they are not strangers to accolades. The siblings have performed Nationally as a duo, and Hamed is an International performer. Nick has played up and down the East Coast. Logan was named Veer Magazine’s Emerging Artist of the Year in 2015. She was the Sea Level Singer/Songwriter’s Emerging Artist of the year in 2014. In 2013, she was named “Blues Kid of the Year.” Logan endorses Ernie Ball Music Man basses, and was featured in Bass Player magazine in 2016. Cole endorses Steve Clayton custom guitar pics. Cole and Logan both endorse Farmer Foot Drums. Cole and Logan are proud inductees into The Brotherhood of the Guitar, an elite group of young guitarists from all over the world. They appeared together in the August, 2014 issue of Guitar Player Magazine.